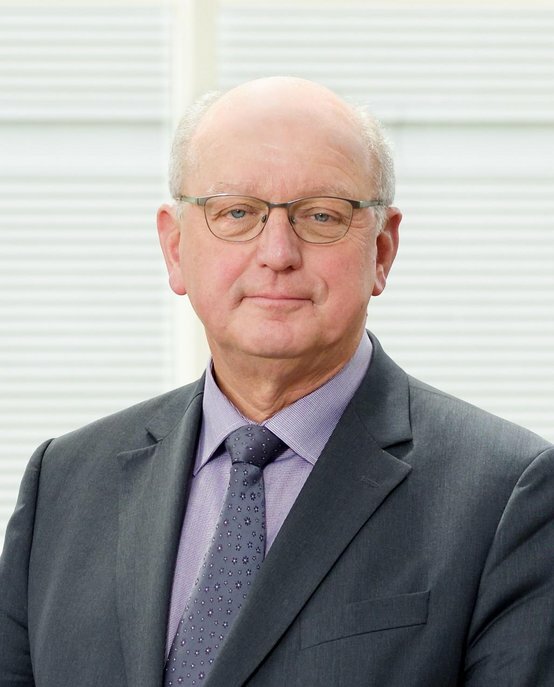 Jan Mengelers has been Chairman of the Executive Board of Eindhoven University of Technology since 2014. He gained his engineer’s title in mechanical engineering at TU/e in 1979. After his studies he became a scientific researcher at the Energy research Centre of the Netherlands (ECN). From 1982 to 1984 he carried out scientific research at the Philips ‘NatLab’ – the Philips Research Laboratories. From 1984 to 1997 he held a number of management positions at Nedcar, the last your years as Managing Director, Product Design & Engineering. From 1997 to 2001 Mengelers was President & CEO of Neways Electronics International. From 2001 until 2014 he was with TNO (Netherlands Organisation for Applied Scientific Research), where he was appointed as Chairman of the Board of Management on 1 April 2008.